To celebrate (pun totally intended!) Lauren’s latest book launch, we’re giving away a copy of Celebrate! Simply sign up for our email subscription, here, for a chance to win! Author, designer, & editor-in-chief, Lauren Conrad wears many hats & does so very well. 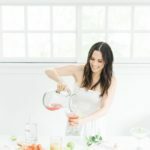 We recently sat down with Lauren to talk all things food, parties, & of course, her latest book, Celebrate. Lauren’s latest book to hit stands earlier this month Celebrate shares tons of tips & tricks to hosting or attending a party. 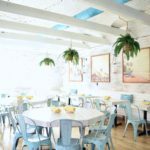 From decor to recipes (yay! ), etiquette & gifting, Lauren documents 12 events including her wedding. Lauren explains, however, she hasn’t always been the go-to for party planning, “I think that I’ve gotten more into it in recent years. One of my really good friends is a party planner…I’ve learned a lot from her so I think the more and more I learn, the more fun it is to do. I think it just becomes easier every time.” So just how many parties does Lauren throw per year? “I mean this year a lot” Lauren laughs, “Obviously we have our birthdays and then I do a Fourth of July party every year, usually a holiday party, and then a few smaller ones like dinner parties in between.” Lauren goes into more detail on all of these events in Celebrate, however, there is one party Lauren has yet to throw: a prom themed party. “We’d get a cover band that does songs from when we were in high school, which isn’t terribly long ago but long enough for some people not to know the songs.” Lauren adds while reminisiscing on her Laguna Beach days. 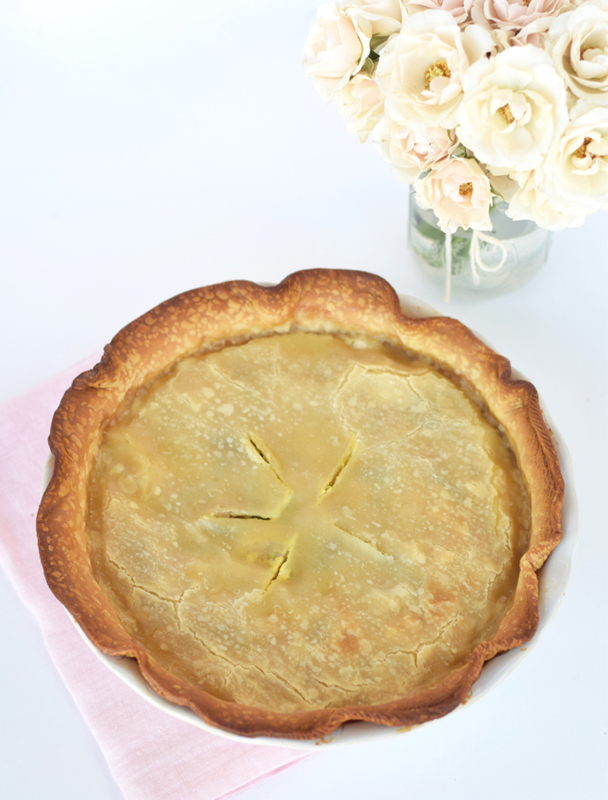 This might come as a surprise to some, but Lauren, who baked 50 apple pies for her wedding day, prefers cooking to baking . “I like baking but I don’t do it that often & I only have a few things I bake” Lauren told us “I think you have to be more meticulous in your baking whereas in cooking you’re not really measuring.” Lauren finds her time in the kitchen to be very relaxing & as someone who cooks to taste, Lauren loves the concept of being able to throw things in & not stressing over anything while she goes. Her husband, however, is the opposite, but the two find time to spend together in the kitchen by grilling. “He’s not a big cook [but] he grills. I’m not great on the grill and we do a lot of that. I’ll make the rest of the meal and kind of marinate the chicken and let him take it from there.” As someone who has shared numerous recipes throughout her career, Lauren claims she’s still no chef, “If I’m going to make something for the first time I’ll go online and I’ll pull up a couple recipes. Typically if I have something I’m making for the first time, I start with a recipe and then I tweak it from there. Then, every time I make it, I do something a little different until I get it to the place I like it”. Lauren always checks sites’ comments as she loves being able to hear direct feedback from others who have tried the recipe & possibly altered or noted something about it. 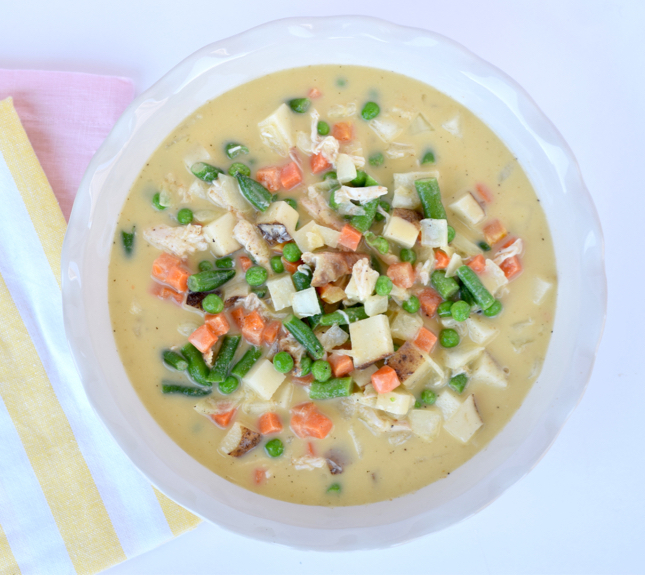 Lauren shared her take on a healthy chicken pot pie she loves to make, which she altered to be low-carb & dairy free (recipe below). Feel free to double or triple the recipe, Lauren advises. “Anything I can freeze I will because if you’re going to make it [you] might as well triple the recipe and have several dinners other nights or if you’re traveling, the boy needs to eat!” Lauren says with a laugh hinting at her being away from home on an 8 stop country wide book tour. 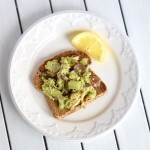 As for the recipe itself, much like Lauren’s other dishes, it’s deceivingly simple to make. Lauren notes it’s always great to have some items that have long shelf lives for last minute entertaining on hand such as, “salami…you can get away with a parm[esan] for a while…a selection of crackers…and olives or marinated artichoke hearts, things like that.” Lauren also has a “little raised bed with a bunch of different herbs in it” for everyday cooking & celebrations. “It’s all the basics…cilantro, parsley, rosemary, thyme, sage, mint…I like using them fresh from the garden.” So what are you waiting for? 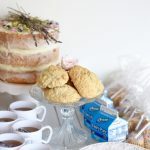 Preheat that oven, grab a copy of Celebrate, & gather friends for a party. Preheat the over to 425 degrees. In large mixing bowl, combine eggs, broth, milk, & flour. Season with salt & pepper. Stir to combine. 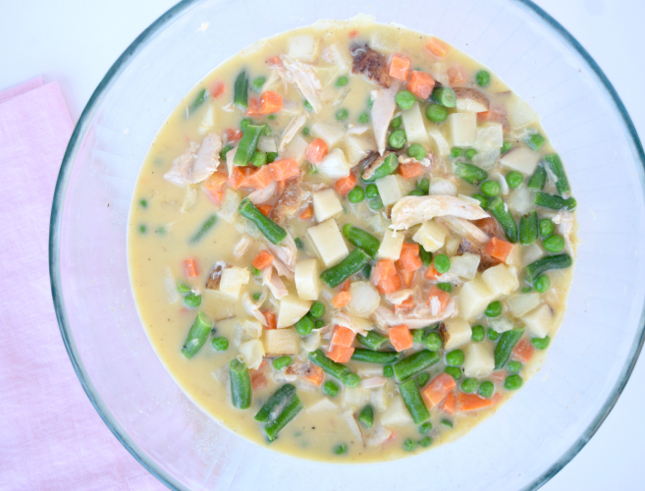 Add in the potatoes, carrots, peas, green beans, chicken, & onion. Toss to combine. Pour mixture into pie dish & cover with pie crust. 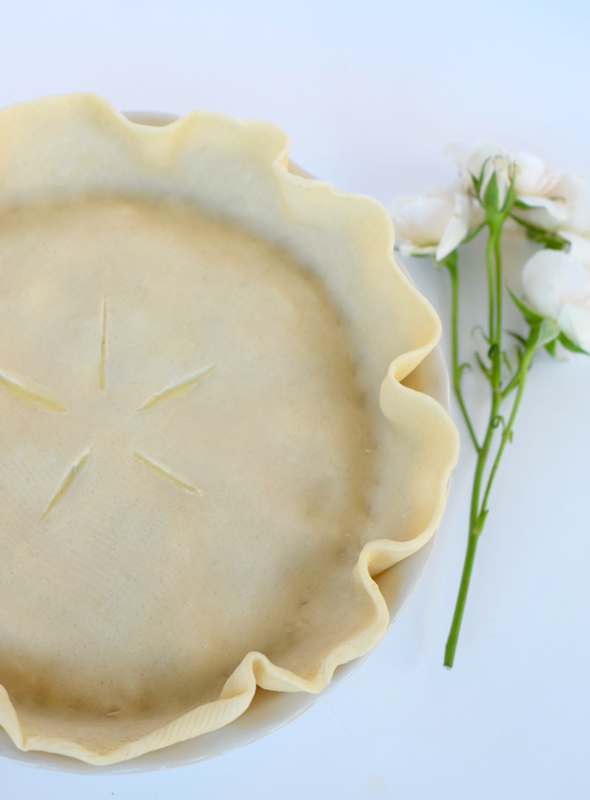 Cut 5 slices (1 inch each) in center of pie. 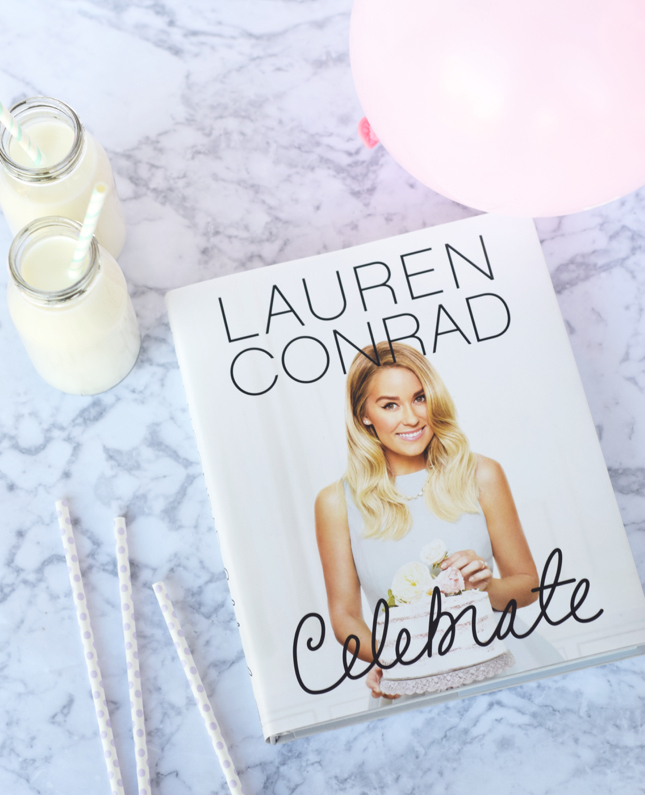 To celebrate Lauren’s latest book launch, we’re giving away a copy of “Celebrate“! Simply sign up for our email subscription, here, for a chance to win! 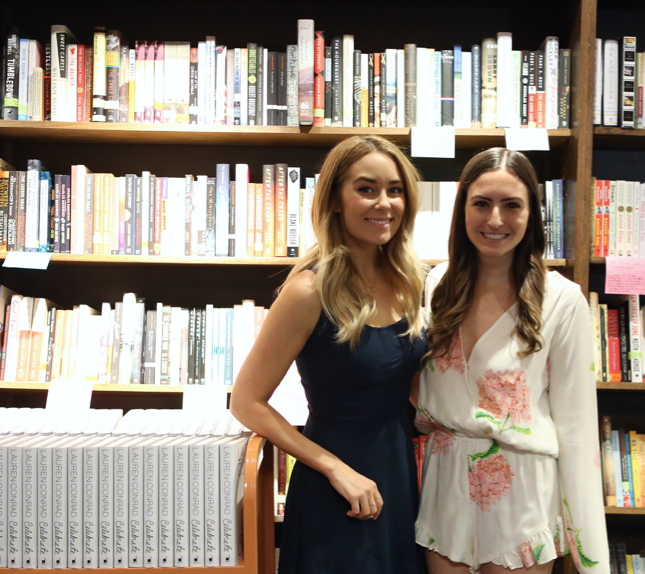 **Thank you HarperCollins & Lauren Conrad for hosting our giveaway. ***Additional entries available via Instagram. ****Images via Ali Stone & Public Lives, Secret Recipes. I love Lauren Conrad on almost every level so I totally expect that this would be awesome! It looks delicious! OMG I need this book! This recipe sounds SOOO good! I love Lauren! Ohhh I have always wanted to make chicken pot pie. This looks so good. I love LC! LOVE Lauren Conrad. Can’t wait to read her new book! I been seeing this book on Insta a lot lately. 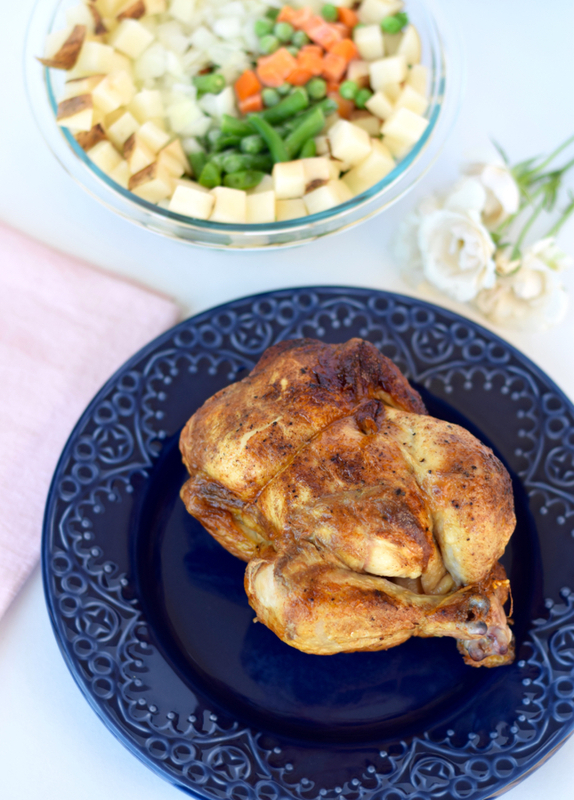 It’s look wonderful and thanks for sharing this comfort food recipe. I love Chicken Pot Pie! 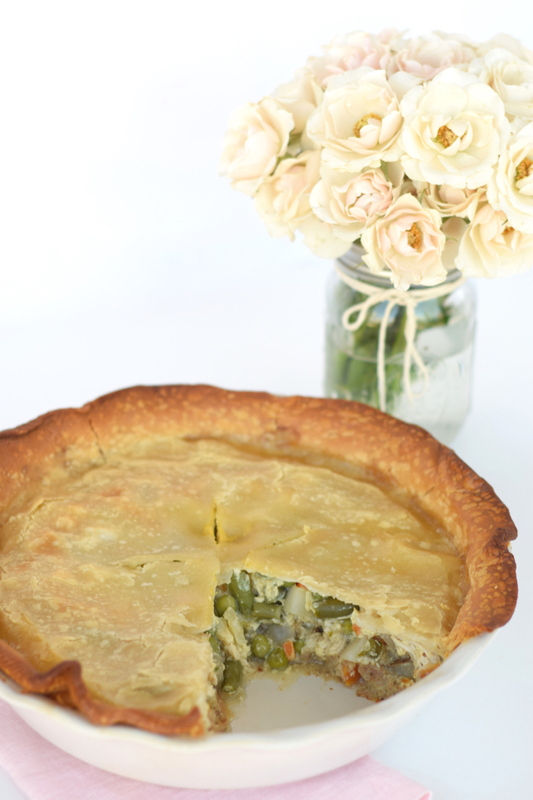 Love chicken pot pies and loved how it was a healthy version of it! Quick question though, for the almond milk what flavor should it be? Maybe original flavored or vanilla??? Was curious on that. But anyways love lauren Conrad!!! I went out and bought this book after I read your post and I just had to come back and say WOW! I love it so much! How fun that you were able to meet her! 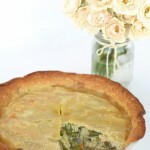 I absolutely love chicken pot pies and this one looks beyond amazing!